The season of giving thanks is here, and in that spirit, we wanted to give back to our community in a big way this November. This fall we’re partnering with the fantastic organization, Keystone Community Services, to collect non-perishable food and personal items for local senior shut-ins. If you would like to support us in this worthy cause, you can deliver donations to our Roseville showroom during regular business hours the week of November 12th – 16th or during our November 15th Happy Hour event. 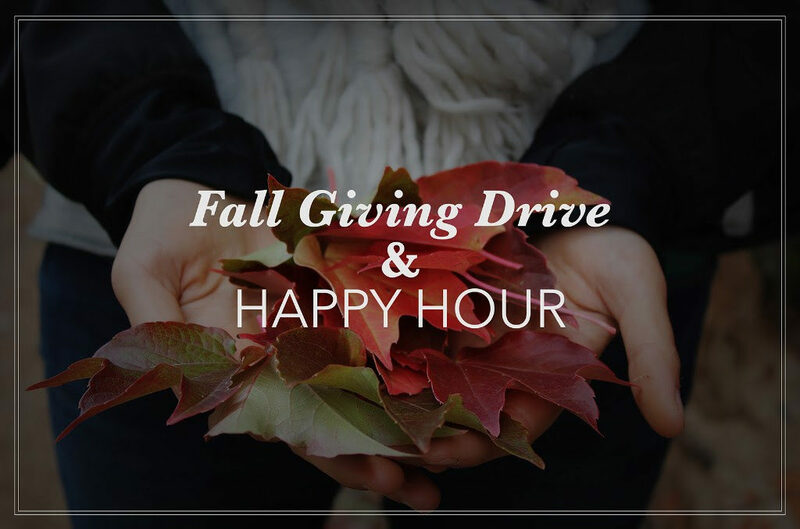 After our week-long giving drive, you are invited to join us for a celebratory happy hour with drinks, light refreshments, live music, and fun. We hope to see you there, and we can’t wait to invest in our community together! We will also have a sneak peek of eight new Cambria designs and samples on display that will only be here until Monday.